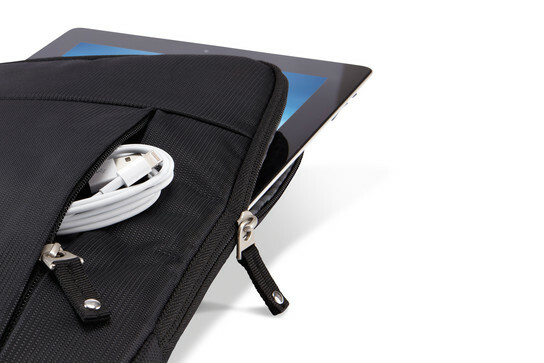 Your go-to tablet case has arrived. 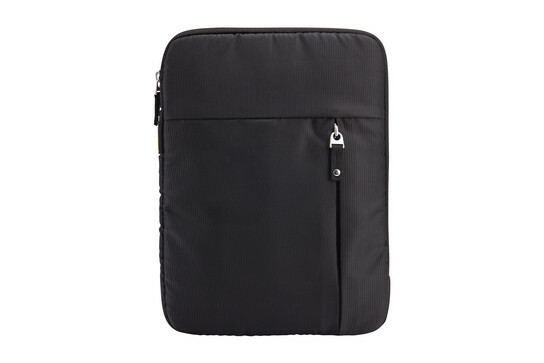 This universal sleeve houses a wide variety of 9-10” tablets, with or without a folio or Smartcover™, and provides a pocket for must-have accessories such as earphones and a charger. Keep it all together while looking sharp with this innovative, versatile sleeve. Fits my Acer tab perfect. 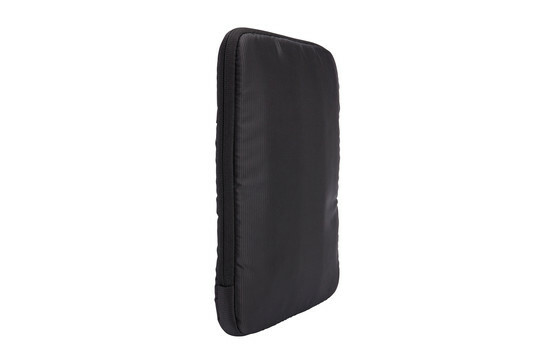 Good protection for tablet lightweight and easy to use. 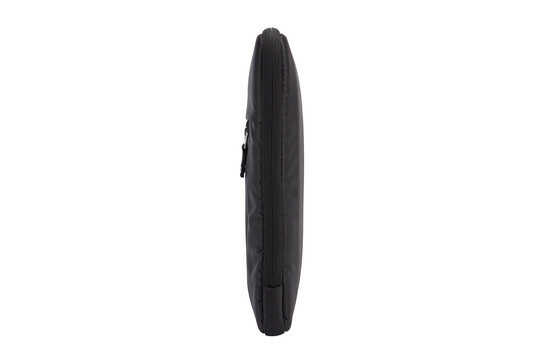 This case is more suited for the Dell Venue 8 Pro 8" tablet. I'm able to comfortably zip up the tablet with the Dell brand folio installed, bluetooth keyboard, charger, and bluetooth mouse. The slight extra room allows for more material giving additional cushion. 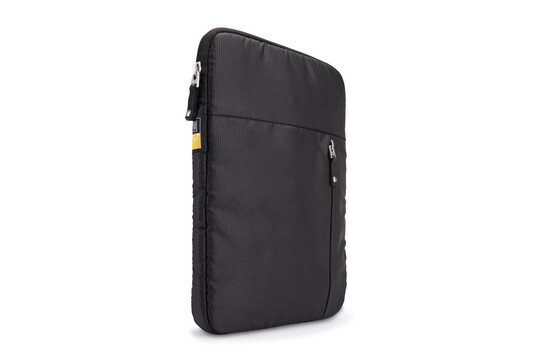 When I ordered this item, I wondered whether this case would be fixed with my Samsung Galaxy Tab S 10.5" Tablet because I also purchased keyboard case. Once I opened the box, I was so happy as it is perfectly good for my tablet and Keyboard Case. Good job Case Logic! This case is pretty spacious to hold my iPad Air 2 with a case and also the front compartment can hold he power adapter cable and my earphones. I bought this case for my iPad Air. It already has a thin case but I wanted extra protection for carrying it around. 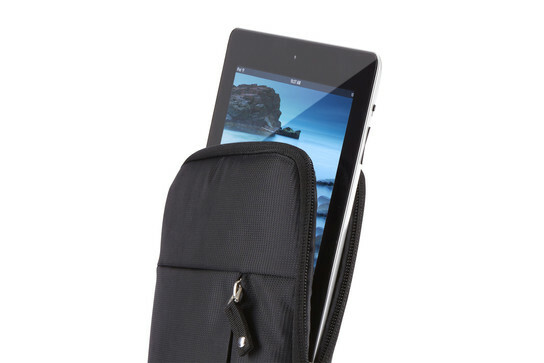 The extra pocket holds a stylus and cloth which is perfect. So Glad I Got This! I use this for my Asus Tablet. I bought it in Twilight. I put the power cord, cleaning cloth, stylus, and a few other accessories in the pocket. I wish the outside pocket was a tad bigger. I also wish it had a carrying strap, but otherwise it is great!